One might assume that when creating a state of the art £4.2m national distribution centre, the focus would be on the warehouse space with little consideration for the administration staff. 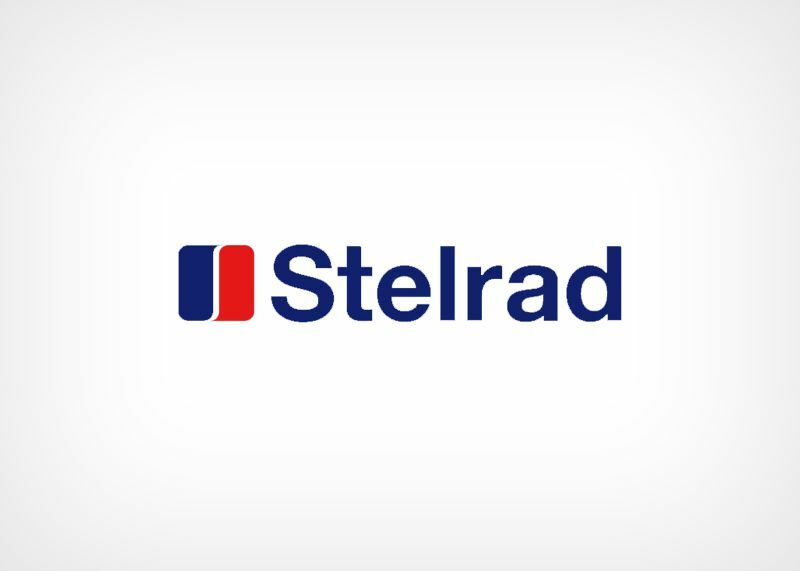 But, this was not the case for Stelrad who looked to it’s furniture choice to help them refurbish their home in Mexborough near Rotherham. We worked closely with nominated fit-out company City Creative, part of the multi-million pound construction and fit-out company City Group based in Hemel Hempstead. We provided desking, seating, storage, managerial and boardroom furniture to a specification jointly agreed between all three parties and also provided technical support to the two phase installation. 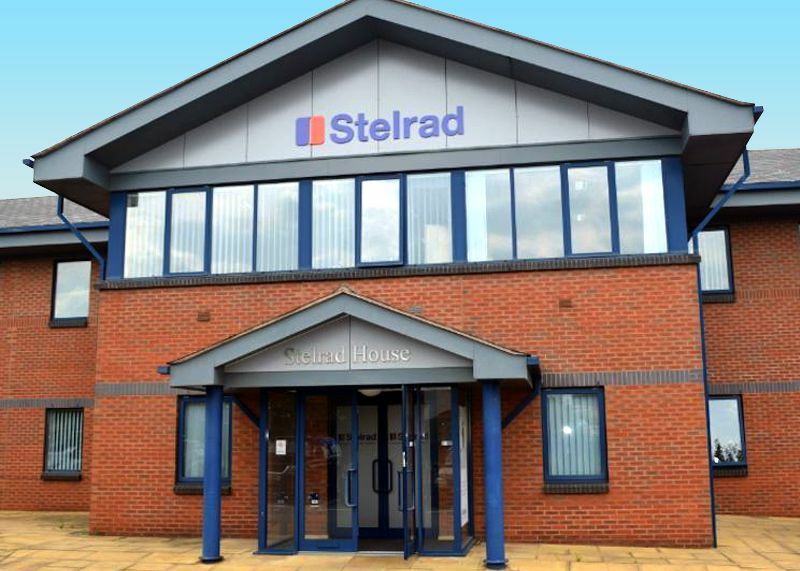 Stelrad’s lead designer Tim Wells was keen to improve communication and team-working in the office and he and his fellow visitors were immediately taken with the Linnea benching range when viewed at the factory and showroom in Goole, East Yorkshire. The rectilinear top system combined with perfect screen height gave each employee the best of both worlds; privacy when required, and an open plan feel when desired. A reduced amount of top space per user (compared to their old furniture) was tackled with a clever combination of sliding tops to avoid desktop power and management rail screens allowing for monitors and working documents to be stored at third level. A combination of slim, personal storage and centralised cupboard storage utilises suspended storage components, addressing the significant amount of document storage required by the team. During the three showroom visits undertaken the staff also had the opportunity to review the significant seating range and chose the excellent and popular Loreto task chair. The project was completed with management areas and a new boardroom utilising Kassini, Aerofoil and Enna ranges.